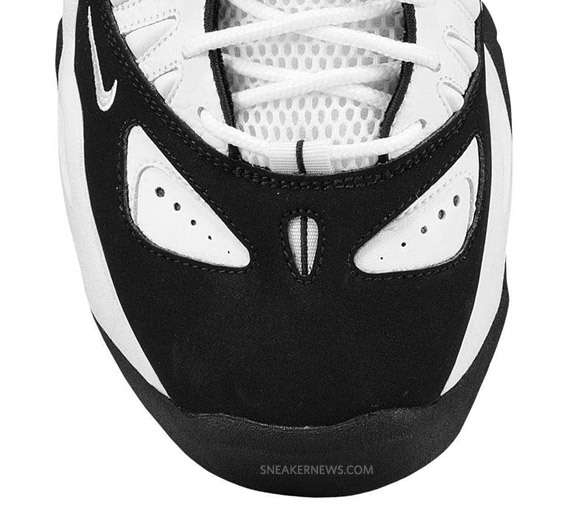 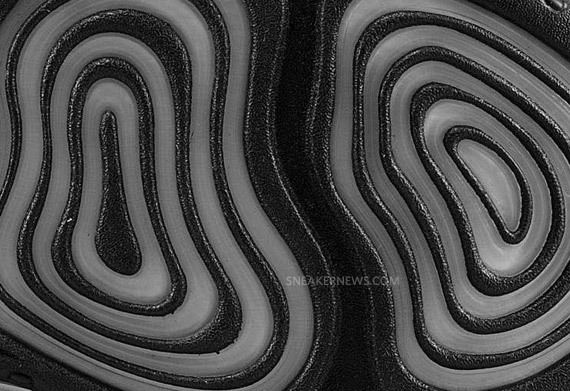 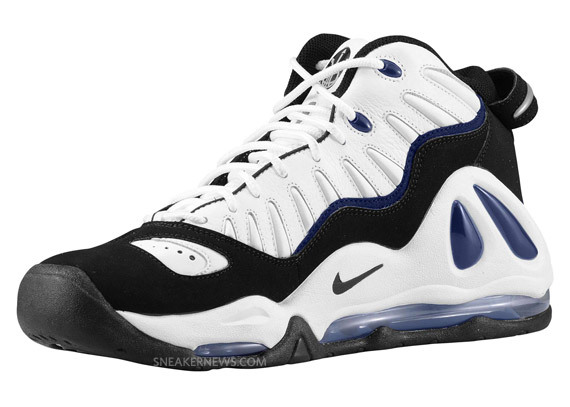 All of Nike’s recent retros of 90’s basketball shoes have caused an influx of nostalgia and “I had those!” remarks from our readers, and the re-release of the Nike Air Max Uptempo 97 should also stir up memories of over a decade ago. 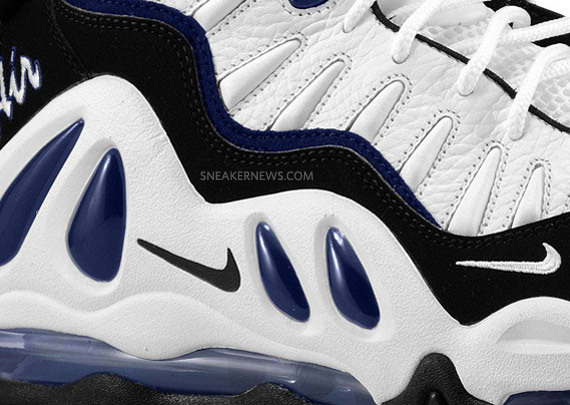 The Nike Air Max Uptempo 97 was Scottie Pippen’s go-to shoe of the ’96-’97 campaign, although this Original colorway wasn’t worn by him. 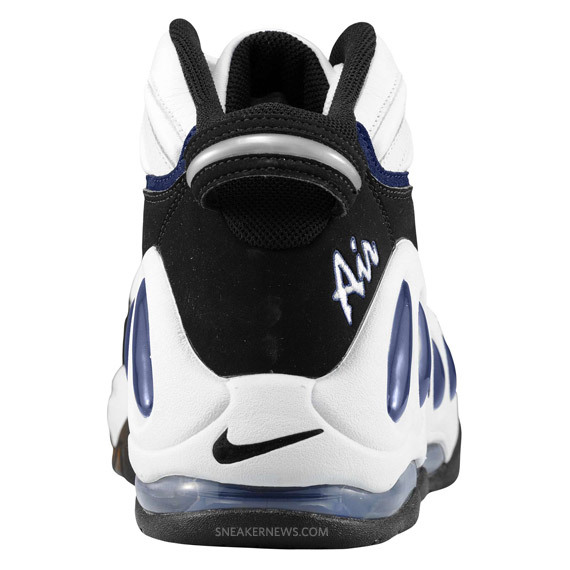 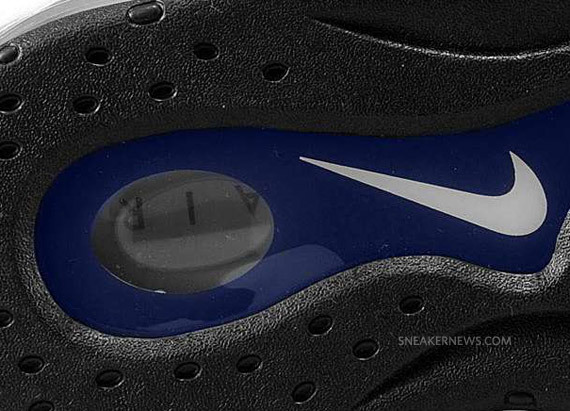 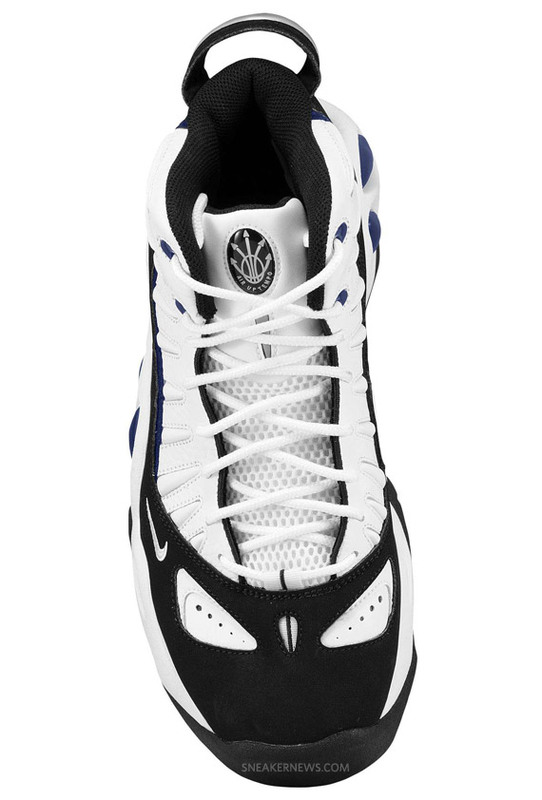 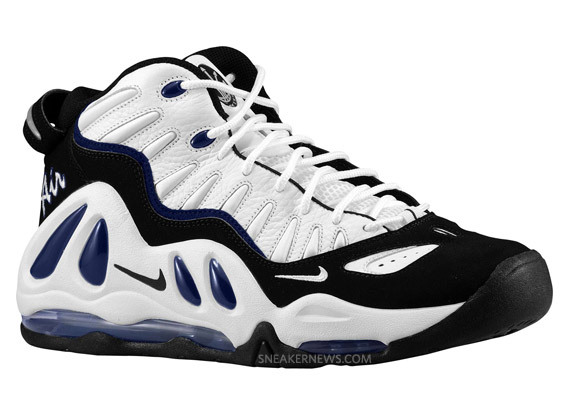 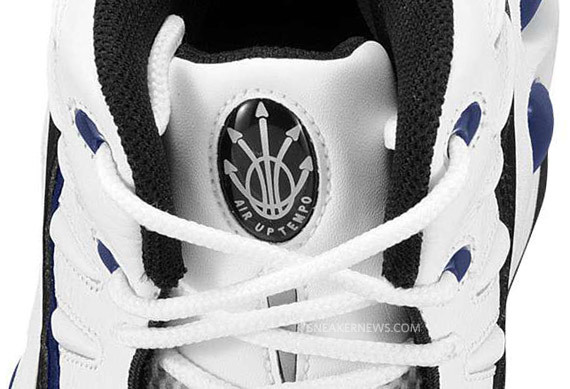 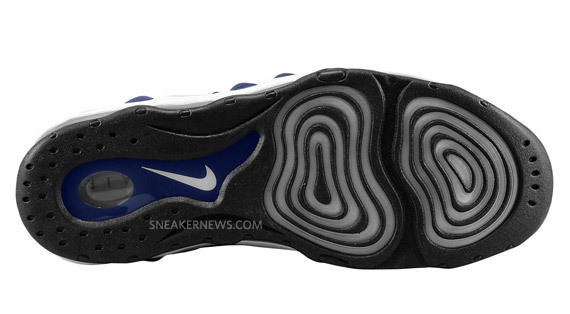 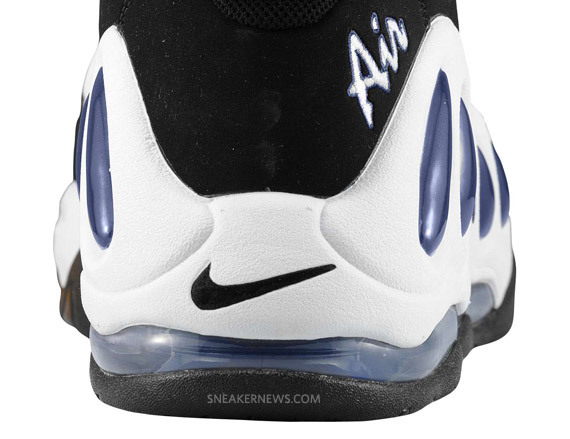 The White/Black-College Blue colorway of the Nike Air Max Uptempo 97 has finally hit retail, and they’re available now at Eastbay, as well as on eBay.